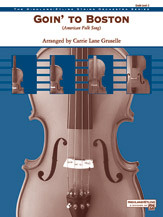 Each section will enjoy a turn playing the lively melody in this fun and spirited arrangement from one of today's master writers for young orchestra; Carrie Lane Gruselle. 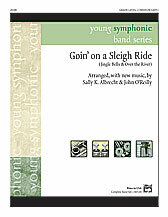 'Kid tested' by the arranger with her own students; this is a great way to introduce your orchestra to sixteenth notes and simple syncopations. This title is available in SmartMusic.